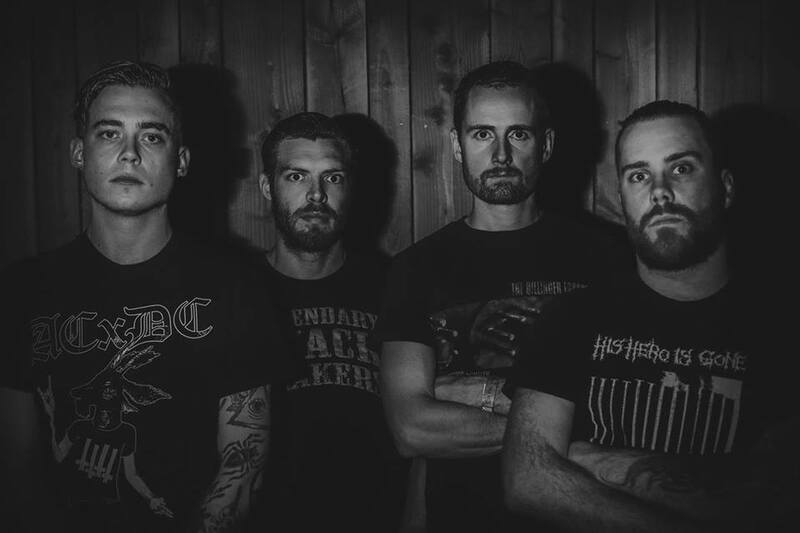 Teethgrinder from Zwolle, The Netherlands have signed with Lifeforce Records for the release of their debut full-length. Entitled Misantrophy, the LP is set to be released on May 25th in Europe and on June 2nd in North America as CD, limited LP and Download. Stay tuned for more info and new material. Last month, Teethgrinder played at L.A. Fest. Check their full set below. Tags: Album, Bandcamp, CD, Europe, Facebook, Full Length, Full Set, L.A. Fest, Lifeforce Records, Live, LP, Misanthrophy, Record, Signing, Teethgrinder, The Netherlands, Video, Vinyl, Zwolle. Bookmark the permalink.